Brazil’s electoral system is highly digital. The election itself happens entirely through electronic voting machines – and results can be called within a couple of hours after counting has begun. The same goes for all the bureaucratic hoops parties must jump through in order to be a part of the process. The deadline for registering candidacies is today, a procedure which can be done online – a time and cost-saving alternative to going to the Superior Electoral Court, in Brasilia. But, for the Workers’ Party, the simple act of registering their presidential bid is a political statement. The party’s leader, former President Luiz Inácio Lula da Silva, remains its presidential nominee, despite being in prison. Supporters from different regions will hold a rally in front of the electoral court to ask for Lula “to be judged according to the law,” and not according to pressure from elites. Officially, Lula is the Workers’ Party only plan for the presidency, and they will do whatever it takes to get Lula out of prison and on the campaign trail. Behind the scenes, though, neither the former president nor his closest allies believe in that outcome. With a corruption and money laundering conviction at a court of appeals, Lula is set to be declared ineligible for office. He just wants to stall the decision as much as possible, so there won’t be time to remove his picture from the voting machines. This has happened before. When a candidate is barred close to election day, his or her name and picture remain on the ballot. That could boost the chances of his understudy, the former Mayor of São Paulo Fernando Haddad – who is officially Lula’s vice presidential nominee. Also, the longer the process is dragged out, the more the left can galvanize voters around the idea that an election without Lula is a sham. Why did Lula choose Fernando Haddad? Mr. Haddad was not the first choice for the job – not by a long shot. Lula’s primary option was Jaques Wagner, a traditional member of the party and former governor of Bahia. But Mr. Wagner’s relationship with construction companies was a dangerous glass ceiling for a party that already has its main leader behind bars. Plus, the former governor simply didn’t want to take the challenge – instead opting for an easier election to the Senate. 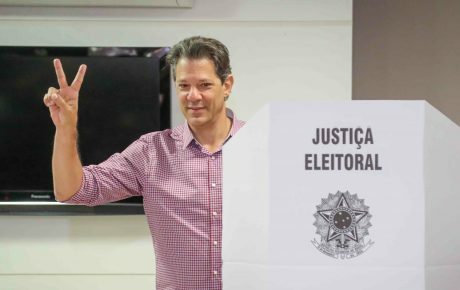 Since Lula’s arrest, Mr. Haddad has tweaked his demeanor to look more like a true candidate and less like the scholar he is. 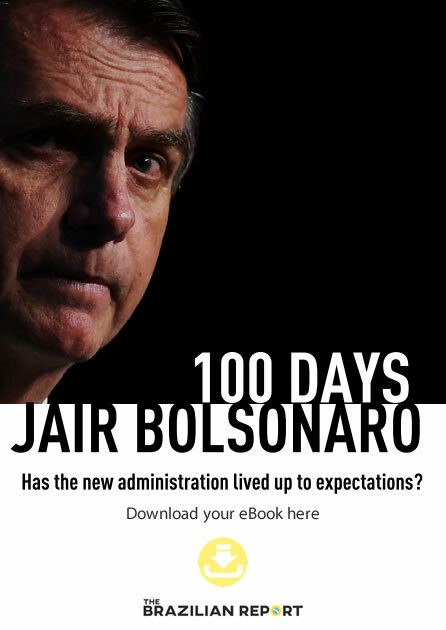 Three moves stand out in this transition: he accredited himself as one of Lula’s lawyers to open a direct communication channel with the leader, he got closer to Lula’s most trusted advisors, and became involved in partisan life in a way he had never done. Mr. Haddad’s efforts were rewarded with Lula choosing him to elaborate the party’s set of proposals. Strategies around the fill-in candidacy have sparked disagreements. Some, such as Jaques Wagner, want Mr. Haddad to be declared the official Workers’ Party presidential nominee, while members of the national committee still insist that Lula remains the only option. 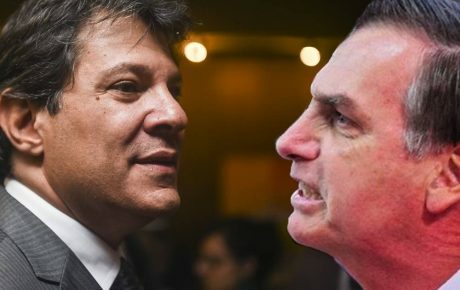 Though Lula is the ultimate kingmaker – with 30 percent of voters saying they’d definitely vote for someone vouched for by him – it will be hard to make Mr. Haddad known in a 30-day span. 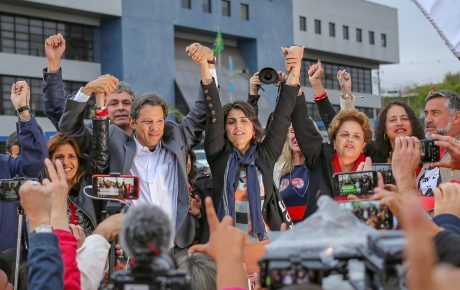 This will be Mr. Haddad’s third election – and he will be 3 for 3 as Lula’s proxy. In 2012, he left the Ministry of Education after seven years in office to win the mayoral race in São Paulo – largely thanks to having Lula as his political godfather. 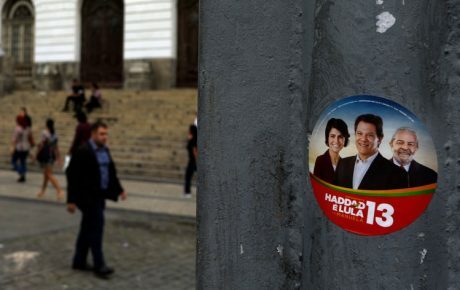 Four years later, as an anti-Lula wave swept the country (and especially in São Paulo), Mr. Haddad was crushed by João Doria, a right-wing, pro-business politician. In the Ministry of Education, his legacy is somewhat controversial. When he left office, the federal budget for education rose from BRL 19 billion to BRL 69 billion. At that time, Brazil produced twice as many students with a master’s degree and a Ph.D. than it did in 2000. He was also behind bold initiatives, such as transforming the Enem, the national high school student assessment exam, into a Brazilian version of the SATs, allowing students to apply for multiple schools in a more practical way. Mr. Haddad helped craft one of Lula’s most successful educational programs, ProUni (University For All), which extended loans to millions of low-income students and granted their access to private universities with plenty of vacant seats. More skeptical observers, though, are not convinced by these numbers. 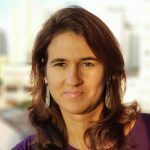 “[Education] improved a bit [under Fernando Haddad], but there’s little glory in going from terrible to very bad,” said sociologist Simon Schwartzman in 2011. As mayor of São Paulo, he launched transport programs that focused on sustainability. His administration also tried a different approach in fighting the crack epidemic. As treatments with a sudden interruption in drug consumption have consistently failed, the city has offered programs of re-socialization as an indirect way of tackling the addiction. 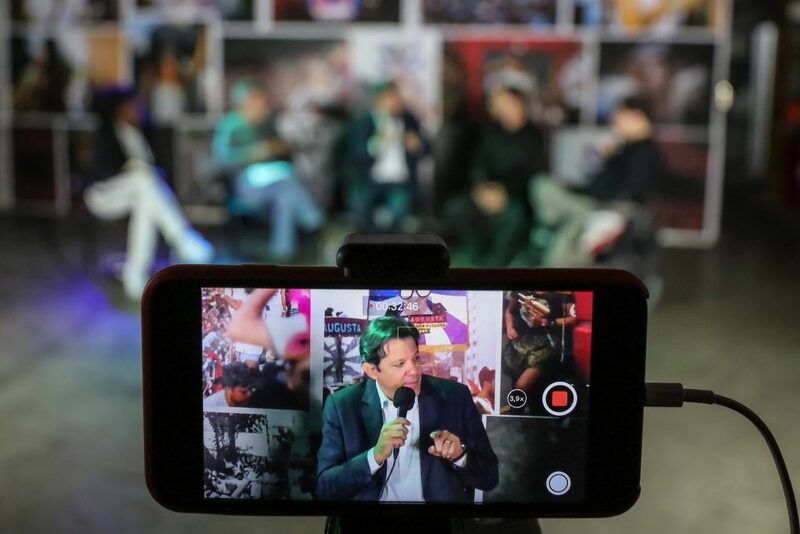 However, voters in the outskirts of São Paulo complained of Mr. Haddad’s lack of commitment with the most vulnerable part of the population. According to fact-checking agency Lupa, most of his housing projects were left unfinished, and six out of seven social development and health plans were incomplete by the end of his term in 2016. Maria Martha is a journalist with 14 years of experience in politics, arts, and breaking news. She has already collaborated with Al Jazeera, NBC, and CNN, among others. She has also worked as an international correspondent in Buenos Aires. How did Fernando Haddad get here? Lula officially out of Brazil’s presidential race. What happens now?